SunTrust Sebring bank mass shooter, Zephen Xaver surrenders to police after shooting five individuals dead during a hostage stand-off. Florida authorities have told of a 21 year old gunman shooting five people dead inside a SunTrust Bank branch in Sebring, Wednesday afternoon. The Sebring Police Department said on Facebook that officers responded to the Central Florida branch located at 1901 US 27 South around 12.36pm. Authorities said the suspect, identified as Zephen Xaver, had called dispatch to report that he had fired shots inside the bank. The man identified as a Sebring local surrendered after initially barricaded himself inside. Florida Bank Shooter Who Allegedly Killed 5 innocent people Has Been Identified as 21-year-old Zephen Xaver. 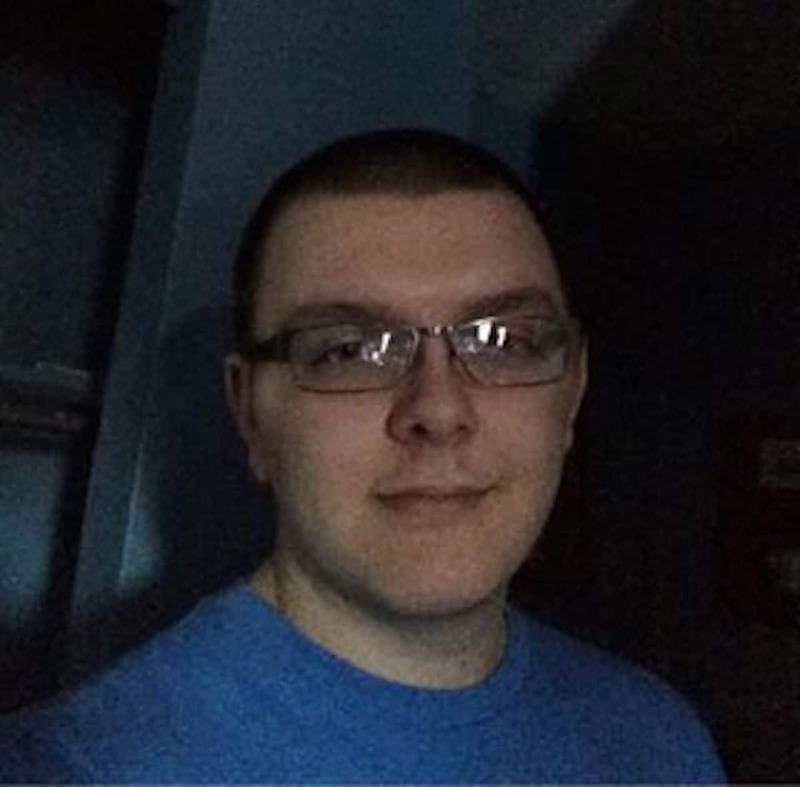 A regard of the shooter’s Facebook page revealed Xavier ‘liking’ the page of far-right activist Milo Yiannopoulos along with a page dedicated to memes featuring conspiracy theorist Alex Jones. Xaver is registered to vote in Florida with no party affiliation, records cited by heavy showed. In the about section, Xaver listed originally hailing from Plymouth, Indiana, and having also lived in Bremen, Indiana. On Linkedin, Xaver says he is a student at Stevens-Henager College, which is based in Utah, but also allows students to take classes online. He graduated from Bremen Senior High School in Indiana. Sebring Mayor John Shoop earlier told WTSP-TV that the situation appears to have started as a bank robbery- authorities have yet to confirm that to be the case. Sebring, located in Highlands County in central Florida, is a city of about 10,000 people. It is located about two hours south of Orland. SunTrust Bank is based in Atlanta, Georgia, and has 1,400 branches across the southeastern United States.